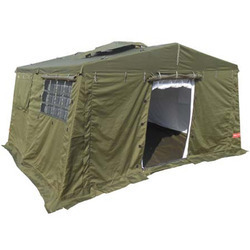 With an objective to fulfill the ever-evolving demands of our clients, we are engaged in offering a wide assortment of Tarpaulin Tent. - Use: To cover the objects from dust, sunlight, wind, rain, etc. - Application: Agricultural area, industries, homes, etc. 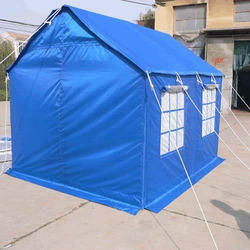 Known in the market as a manufacturer, we are engaged in presenting Tarpaulin Tent to our clients. - Use To cover the objects from dust, sunlight, wind, rain, etc. - Application Agricultural area, industries, homes, etc.